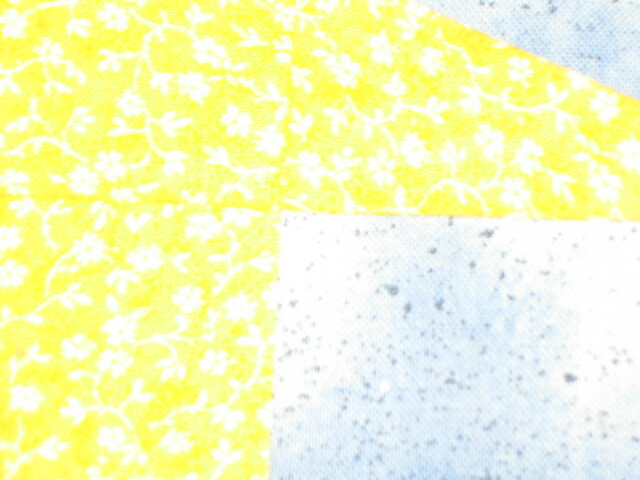 Here's a sneak peek for Shannon in ID. . . . your block went in the mail today. I hope you like it! The colors don't show correctly. . . . I think it is because I did a "zoom" and had to use the flash.